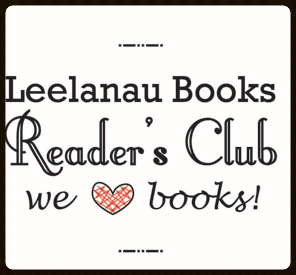 Leelanau Books membership provides books at a discount, also newsletter subscription and advanced notice of sales. Book Reader's Club is a an annual subscription for $10, good towards in store purchases only. Membership costs 10 bucks yearly. It gets you a nice discount on all of your book purchases- 10% off most books for 12 months from the time of purchase. Please know that you are helping a local store to thrive and stick around, by shopping locally. Stop by the store to purchase or give us a call and we will get you enrolled.